Muscle car lovers are in for a treat with a Chevrolet Camaro car rental from Be VIP rent a car in Dubai. 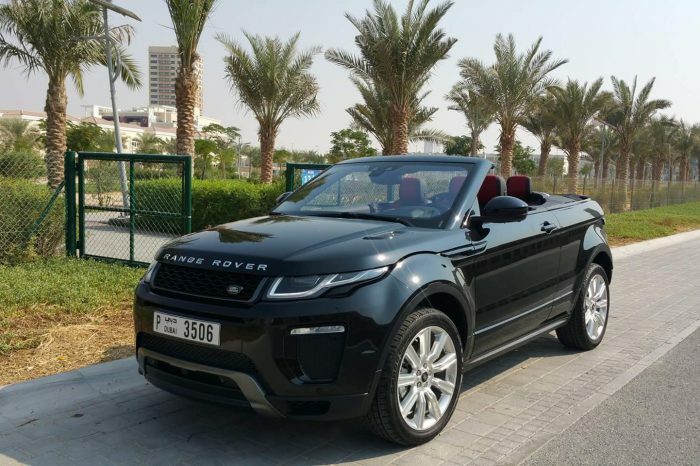 This convertible car rental in Dubai delivers an amazing combination of power, efficiency, and style. 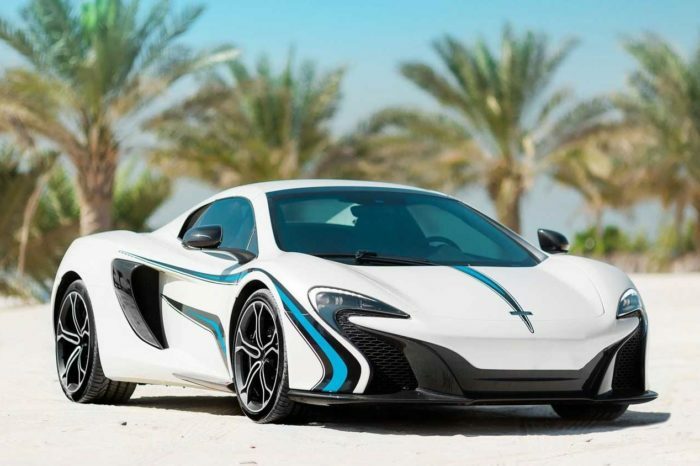 For drivers craving a high performance machine and the chance to add some excitement to a vacation or business trip this is the ideal rent a car in Dubai. When you rent a Camaro or other Be VIP Cool Car you will turn a regular rental into a truly enjoyable driving experience. You can reserve a Camaro rental from Be VIP car rental. Remember to book early because the Camaro is one of our most popular rentals and quantities are limited. So get ready to really enjoy the Ride with new Camaro from Be VIP. Make your dream come true by driving such an elegance beauty, rent a Camaro Convertible in dubai. Down the road, we expect to see the powerful Camaro Convertible from Chevrolet family. 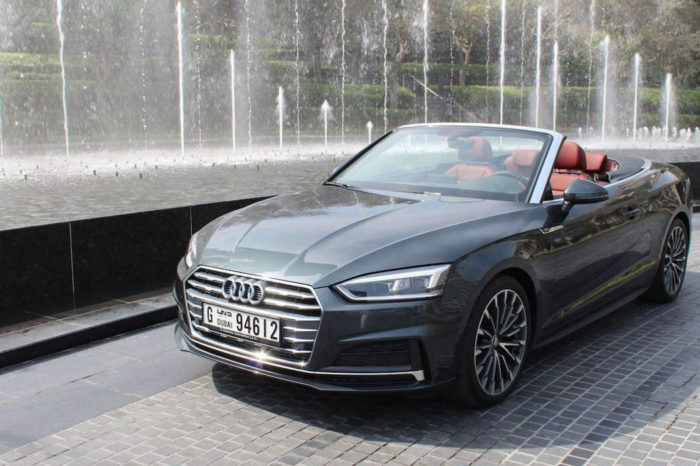 Make it possible for you too, Now we offer Camaro Convertible rental in Dubai including Camaro Convertible Rental in Abu Dhabi and all over UAE. Book Now! And get an exotic Camaro Convertible rental in Dubai.